I hope this note finds you and yours thriving. 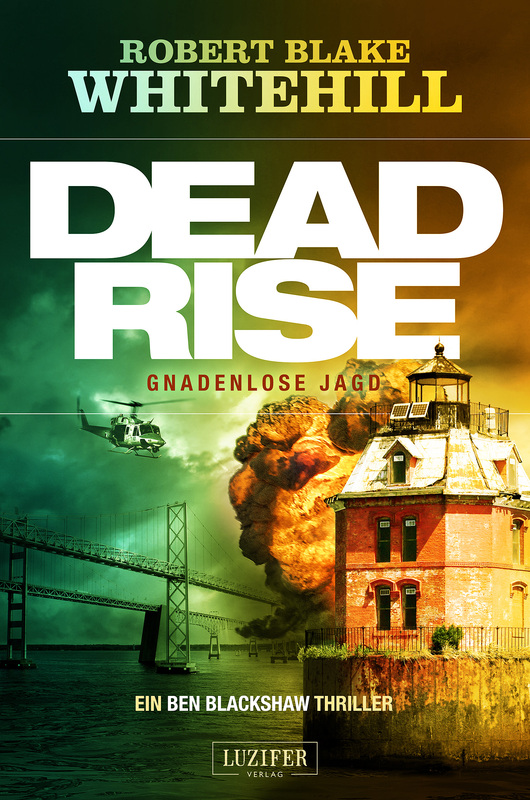 It is a great pleasure for me to announce that Steffen Janssen, founder of LUZIFER-Verlag, has published Deadrise: Genadenlose Jagd, the first ever German edition of my Ben Blackshaw Series. 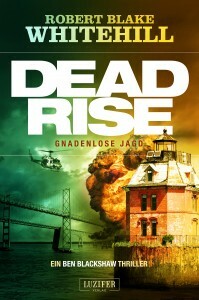 I am very proud that Deadrise: Genadenlose Jagd is moving steadily up the sales charts for ebooks. Don’t worry, a paperback edition, as well as an audiobook, will also be published very soon. The news gets even better! LUZIFER-Verlag will bring out a new Ben Blackshaw mission for you every six months. You can look forward to enjoying Nitro Express, Tap Rack Bang, and Geronimo Hotshot in your bookstore and on-line soon. If that were not enough, HatLine Productions, based in Hollywood, is currently developing the Ben Blackshaw series for feature films. You can rest assured I am adapting the books into screenplays personally. It is impossible to describe how gratifying it is to collaborate with the wonderful team at LUZIFER-Verlag, from their clear, crisp translations of my work, to the exciting cover designs, as well as the innovative, dynamic marketing group. This cutting-edge publishing house is giving Ben Blackshaw and his missions the very best possible debut for your reading pleasure. We never forget that you trade about 56 thousand heartbeats to read a Ben Blackshaw book. We value your time. We want you to enjoy every second.